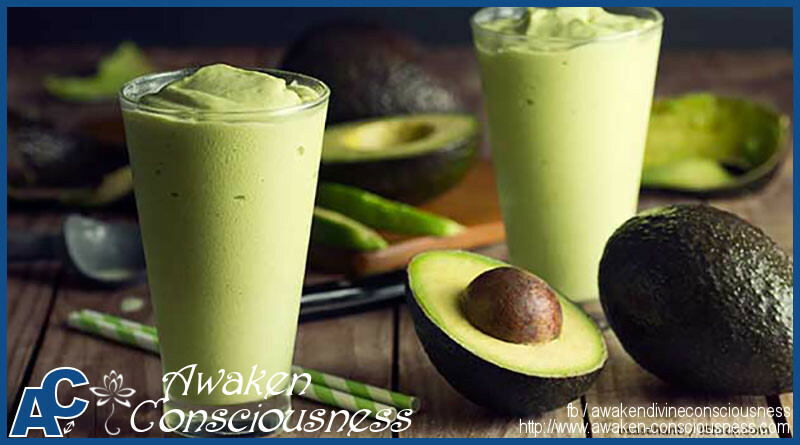 This Avocado super smoothie recipe is an easy way to add valuable nutrition to your diet when you’re short on time. 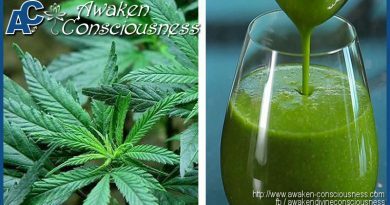 Smoothies are an easy way to add valuable nutrition to your diet, But even if you have all the time in the world, smoothies are still an excellent choice, as you can throw together a complete balanced meal brimming with antioxidants, vitamins, minerals and, if you try the recipe that follows, even healthy fats. This avocado super smoothie recipe, which is adapted from one posted by the Little Epicurean, works great for breakfast (and is a far healthier choice than cereal, bagels, or pancakes). It can also fill in as a light lunch or a snack – the kind that will actually give you energy and “stick to your ribs” (not your hips), so you’re left satiated instead of starving five minutes later. Research has also found that avocados are helpful for regulating your blood sugar levels, and they might help improve lipid profiles, both in healthy individuals and in those with mild hypercholesterolemia (elevated cholesterol levels). One 2005 study found that adding avocado to salad allowed the volunteers to absorb three to five times more carotenoid antioxidant molecules. Another boon of avocados—they’re one of the safest fruits you can buy conventionally grown, so you don’t need to spend more for organic ones. Their thick skin protects the inner fruit from pesticides. Personally, I eat a whole avocado virtually every day. Just one cup of kale will flood your body with disease-fighting vitamins K, A, and C, along with respectable amounts of manganese, copper, B vitamins, fiber, calcium, and potassium. With each serving of kale, you’ll also find more than 45 unique flavonoids, which have both antioxidant and anti-inflammatory benefits. Kale is also a good source of cancer-fighting sulforaphane and indole-3-carbinol. To date, kale has been found to lower the risk of at least five types of cancer, including bladder, breast, colon, ovary, and prostate. The glucosinolates in kale and other cruciferous vegetables break down into products that help protect DNA from damage.